To celebrate the 50th anniversary of our iconic Original 874® Work Pant, we have created a unique backpack that features similar fabric and aesthetics of this legendary pant. The Dickies Wilshire 874 backpack comes in a classic Navy or Dark green with a sleek design that stays true to our workwear roots. 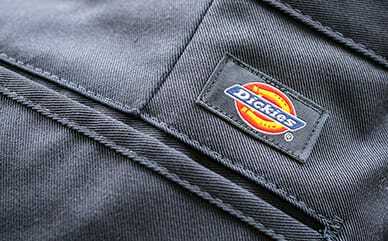 Grab the backpack and a pair of our Original 874® Work Pant today! Whether you are lugging it to class, taking it on a weekend trip, or using it for your office commute, this backpack has you covered!